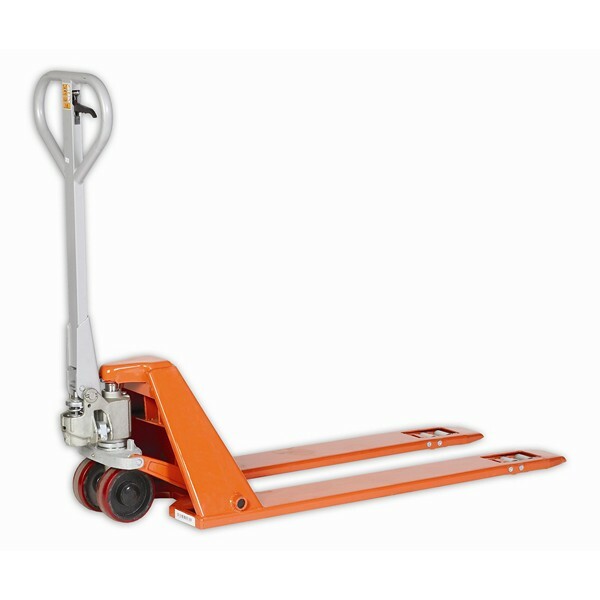 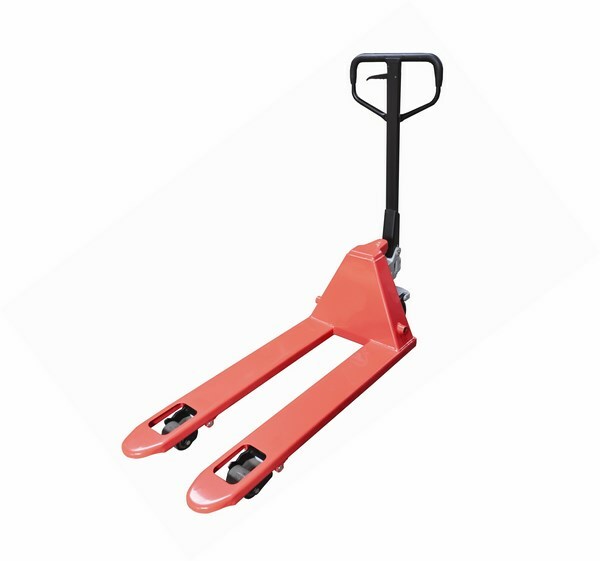 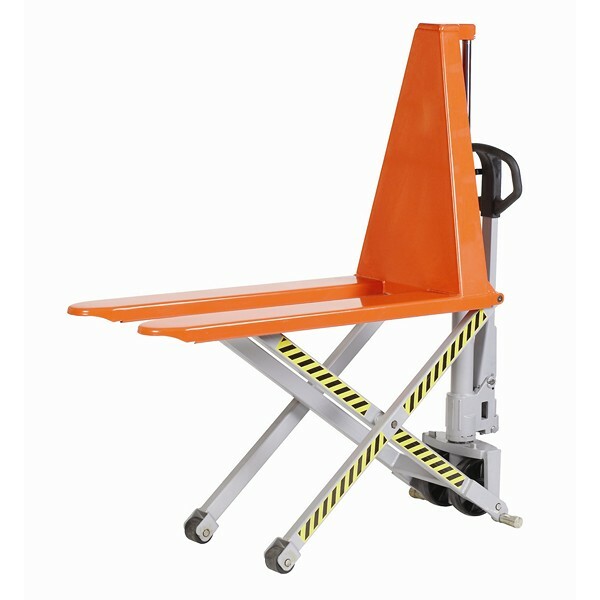 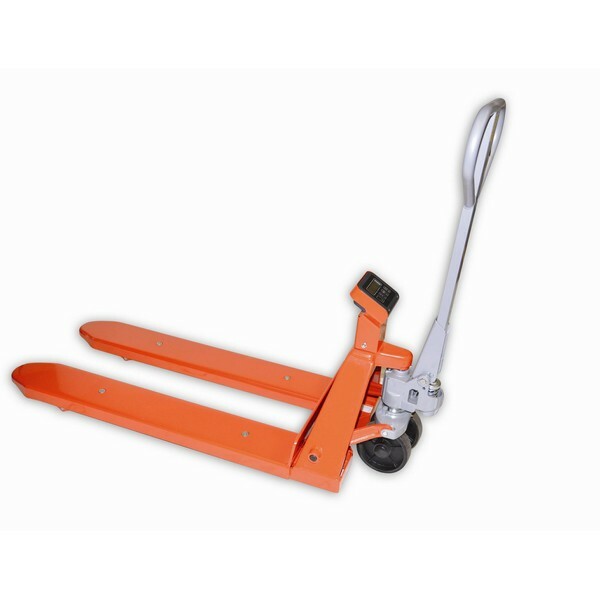 Here at European Handling, we have a wide range of hand pallet trucks perfect for your requirements. 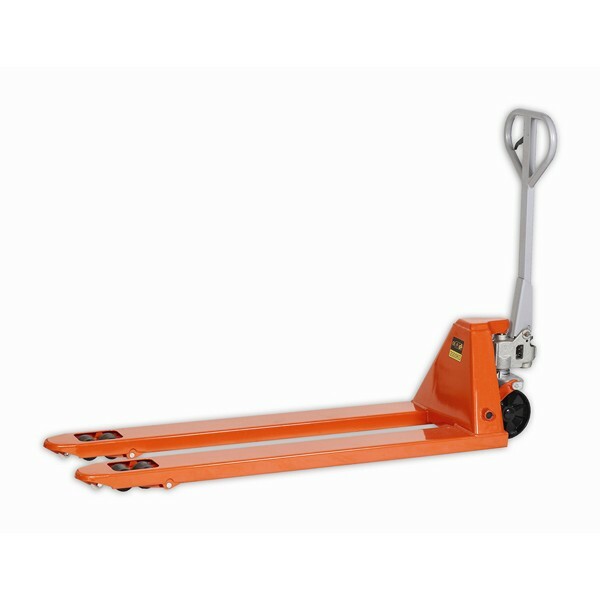 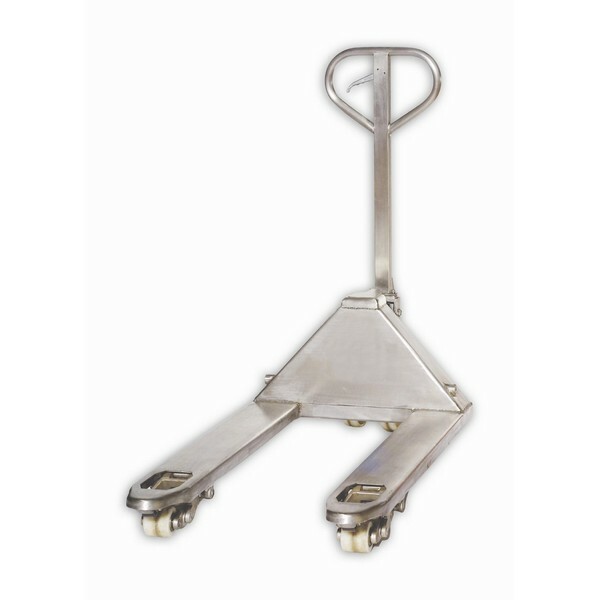 With a variety of designs with specific features that make them perfect for specific jobs, you’re sure to find a hand pallet truck to meet your needs. 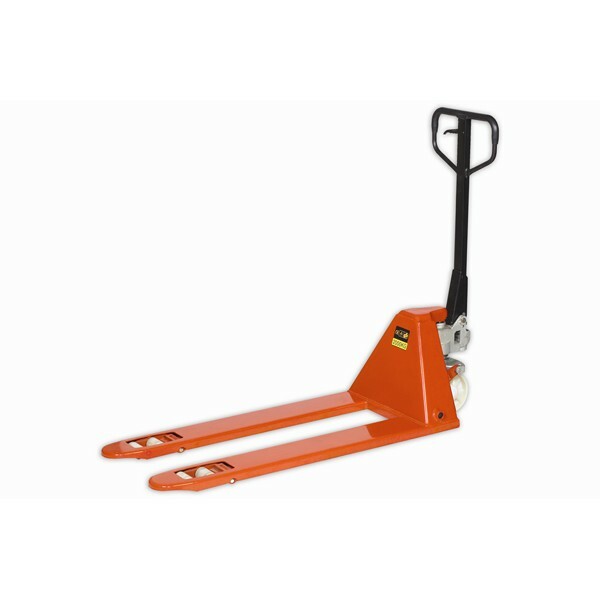 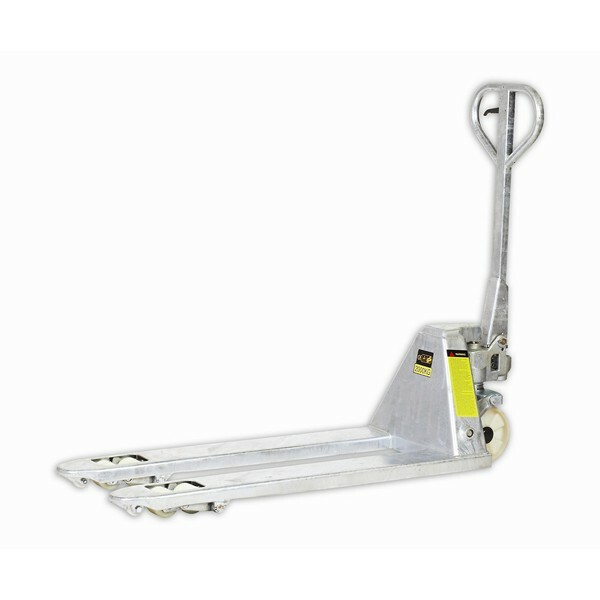 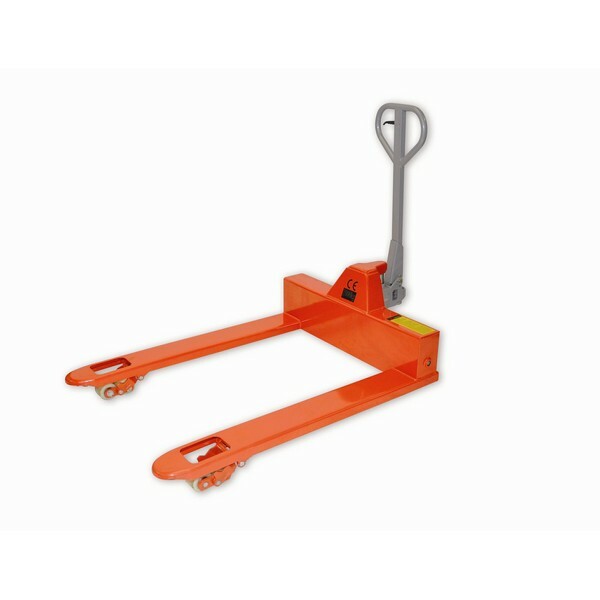 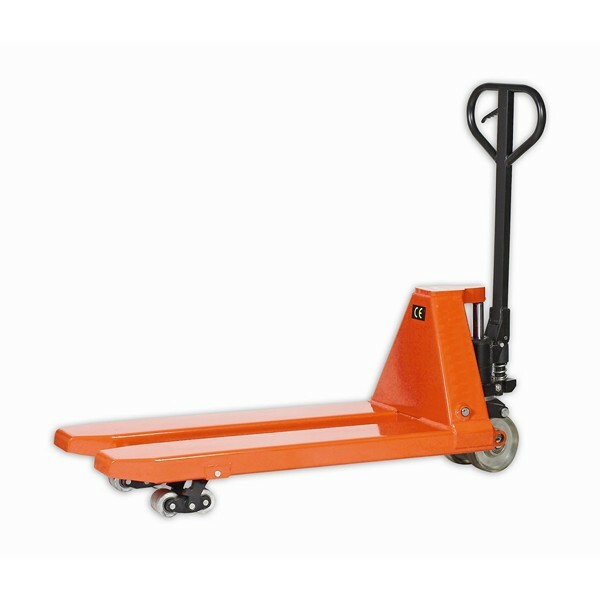 Choose from hand pallet trucks that include ultra low profile trucks and extra wide trucks, to heavy duty pallet trucks, so you know that whatever you need to lift, you can do it with the Tiger hand pallet trucks here with us. 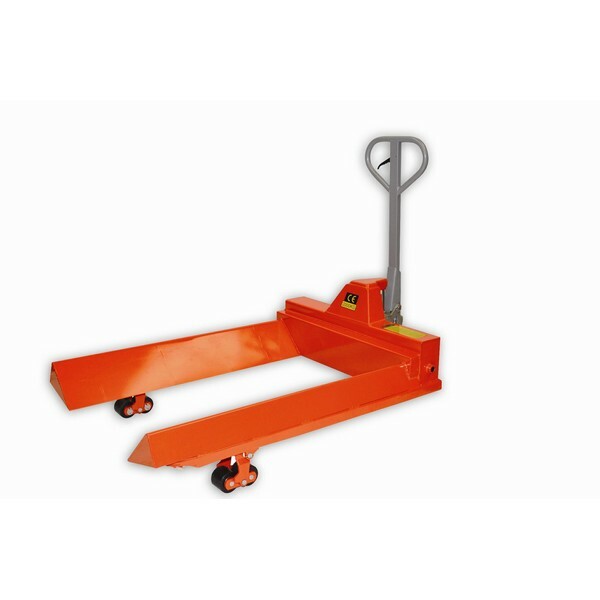 If you have any queries or questions regarding any of our stock, please do not hesitate to contact our technical team on 01384 895859. 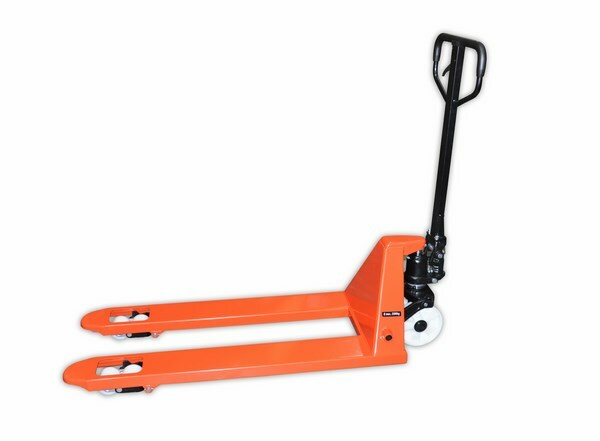 We pride ourselves on our time earned experience and will be more than happy to provide you with honest and insightful advice relating to your questions.